With Plataforma Aprofitem els Aliments, we’re planning something big and by big, I really mean epic. This coming 22/11, we’ll be hosting a massive, free lunch for 4,000 people made with foods that are still safe to eat but no longer have any market value for unreasonable aesthetics standards or poor timeliness. 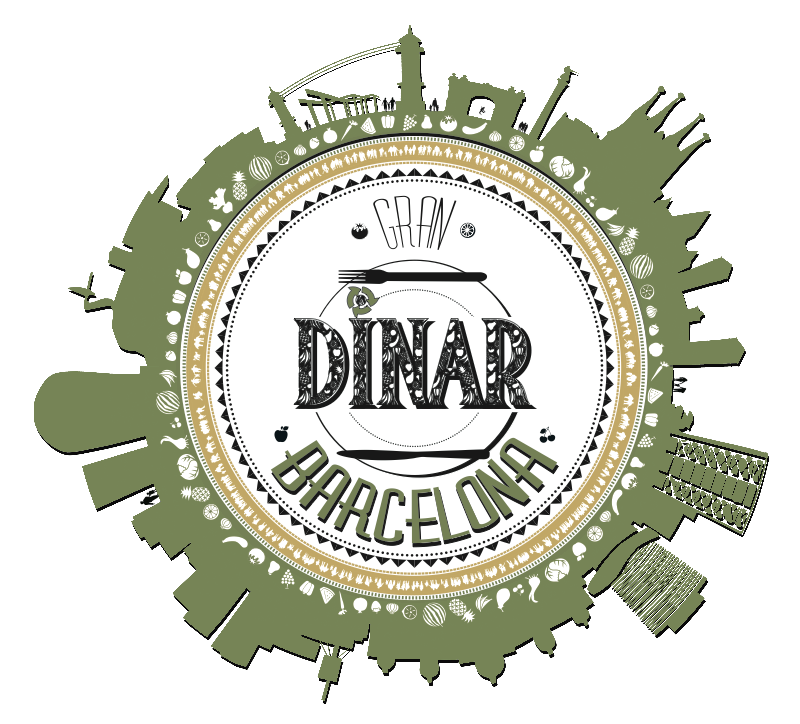 This is the Gran Dinar Barcelona (Catalan for Barcelona’s Big Lunch) and will take place in the heart of Barcelona and is open to all as we’re looking to raise awareness around the issue of food waste. There will also be a fair showcasing different food-waste-fighting initiatives in the region. Oh and did I mention it was free? Hope to see some familiar faces there!